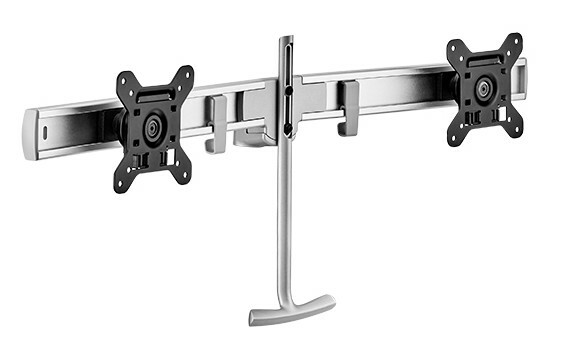 In many industries one of the key challenges is delivering large format displays (32” - 49”) to the desktop. 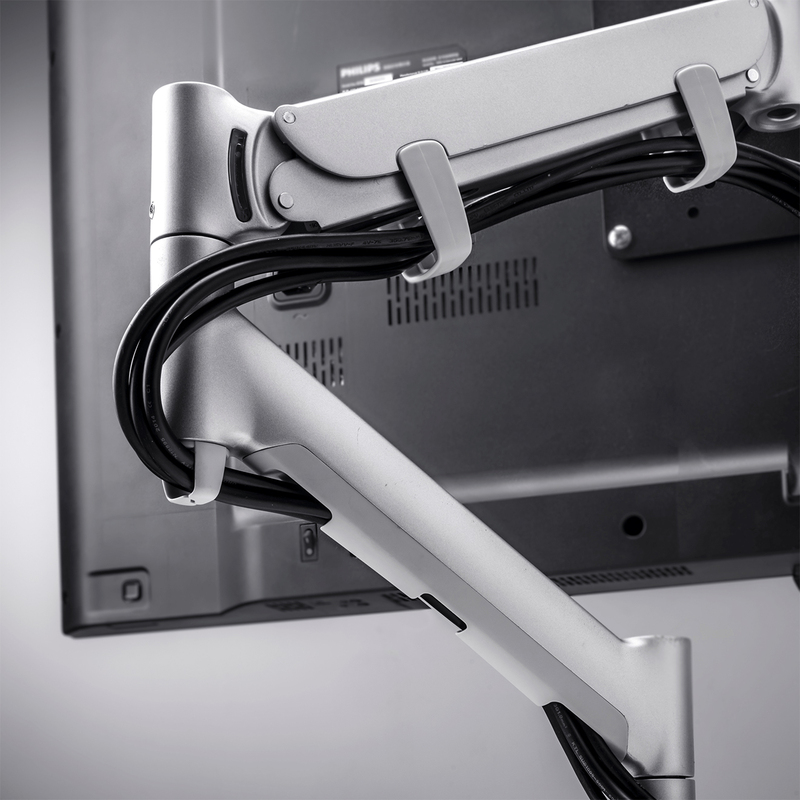 The solution needs to support displays with considerable weight, yet still be easy to install and manipulate. 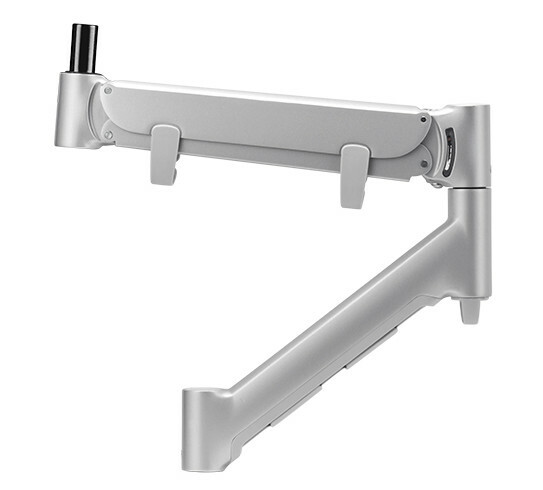 Atdec’s modular AWM heavy duty monitor arm is up to the task. 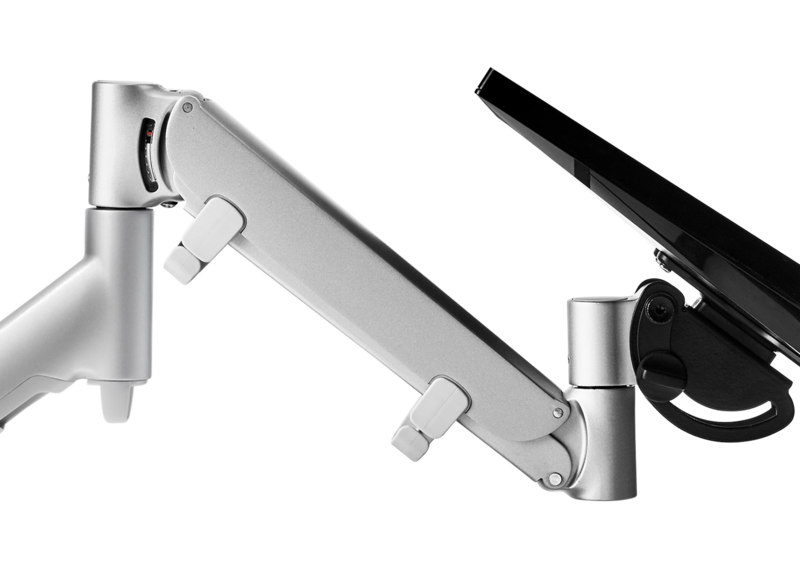 The AWM-AHX is capable of holding displays up to 35lbs and as large as 49”, thanks to its heavy-duty spring mechanism and extended arm reach. 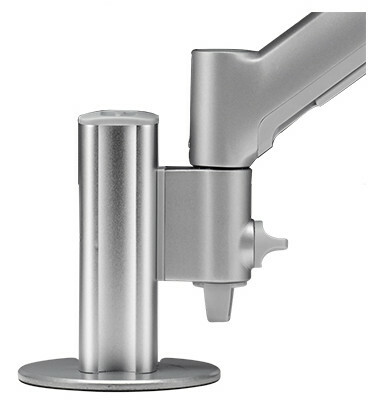 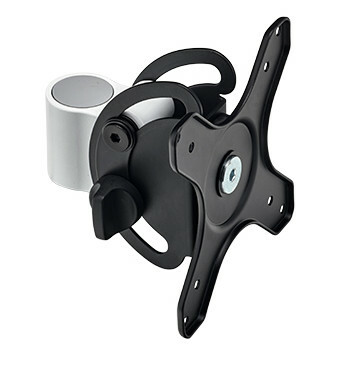 Mounts directly to desk or post for either single or dual display configurations. 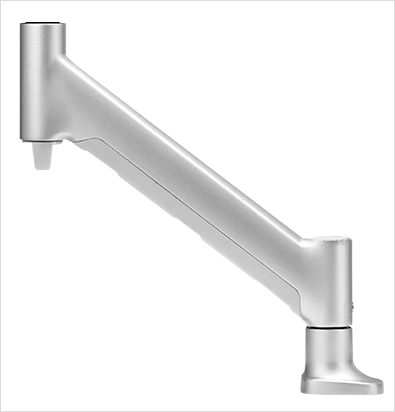 Assists with multi-desk installations, saving time for installers. 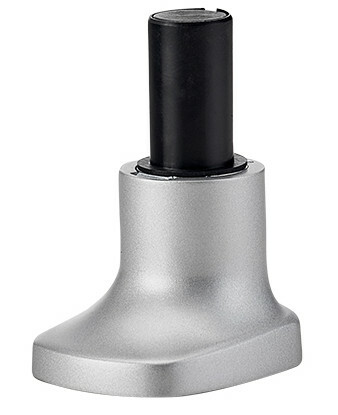 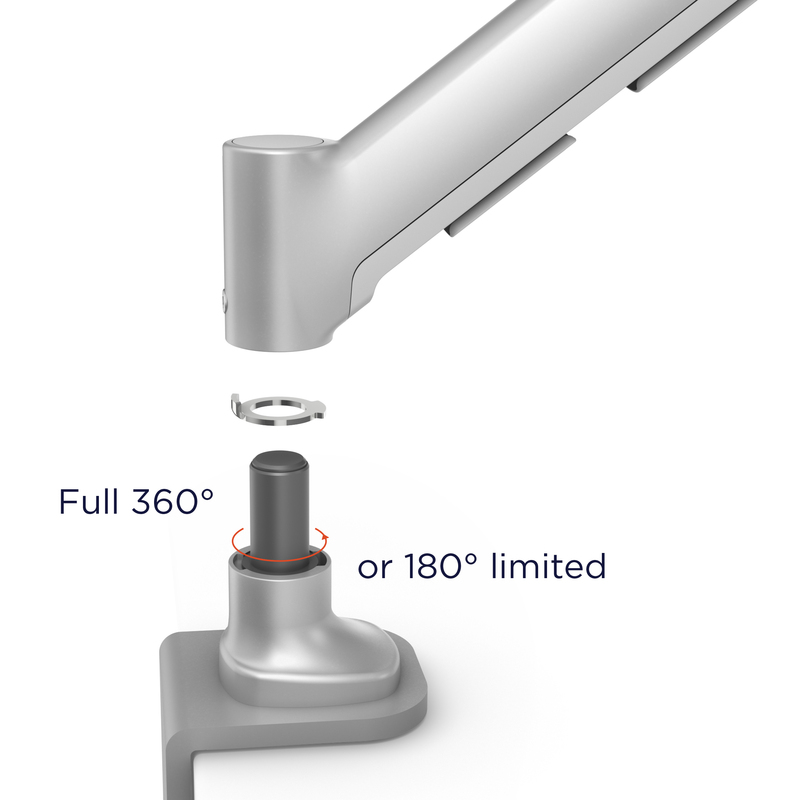 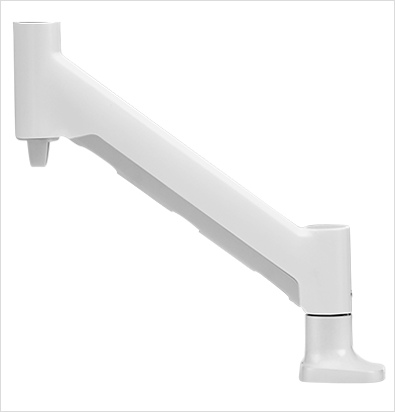 Integrated 180° rotation stopper to prevent interference with panels and walls. 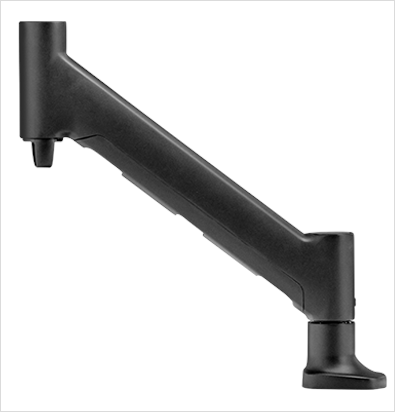 Elegantly hides any cables that are attached to displays.